GRE is a company with over 50 years of experience in the production of dismantlable pools on earth. As a pioneer in the field, is a specialist and leader at European level. Our clear bet on the quality and safety of all our products, makes us the fundamental reference on the market. 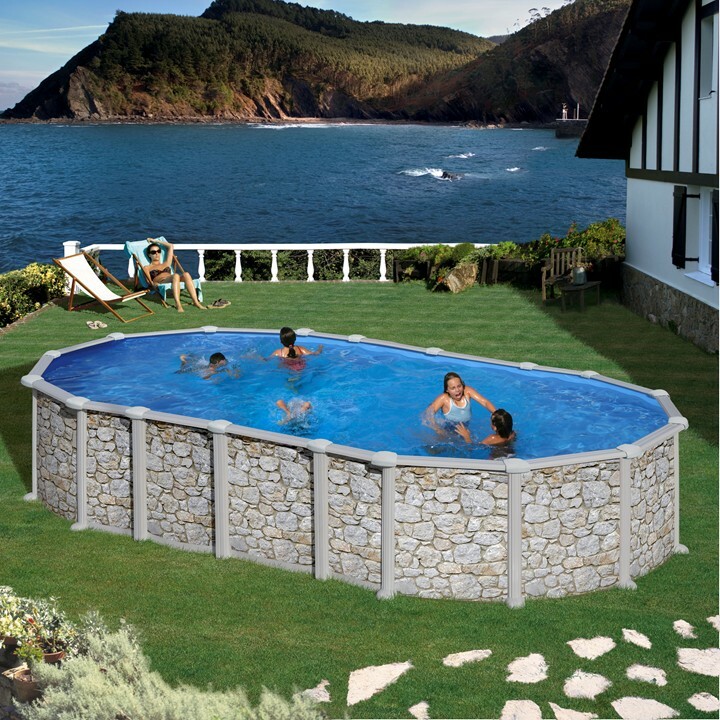 Our company offers a wide range of products: large pools of different sizes and finishes, a complete line of accessories for the equipment and maintenance and a series of chemical products specifically designed for the swimming pool water. Always with the intention to satisfy the customer, GRE has designed a strategy of services with the aim to provide a complete solution. Our extensive network of technical services, as well as our departments of customer service are the best proof. These services allow us to give advice on the choice of swimming pools and equipment best suited to the customer needs.